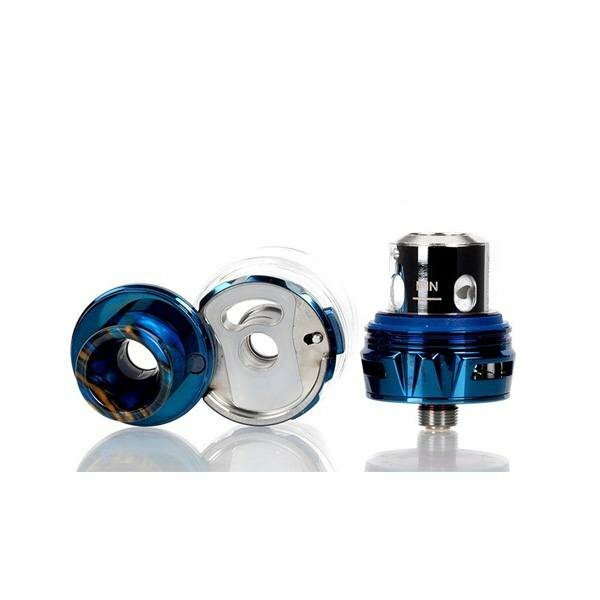 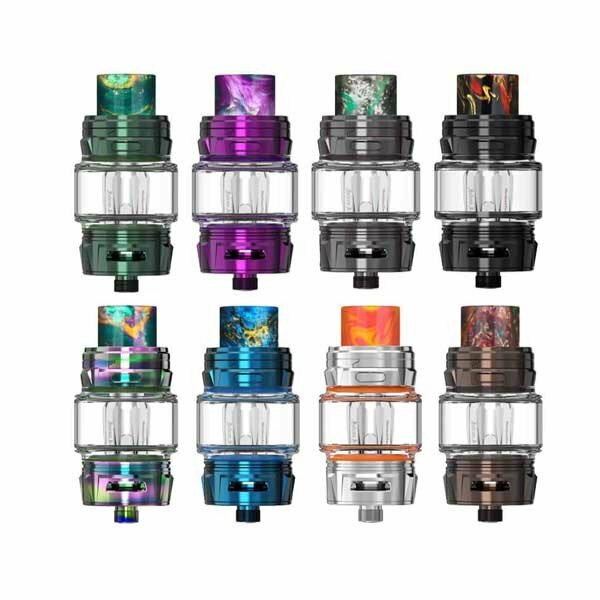 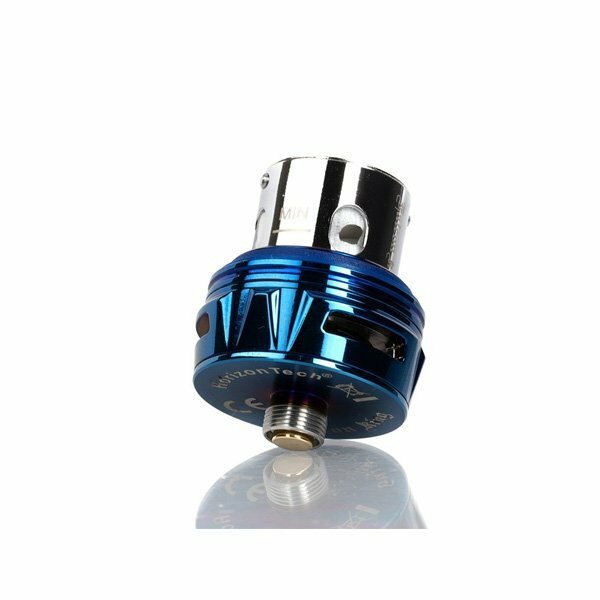 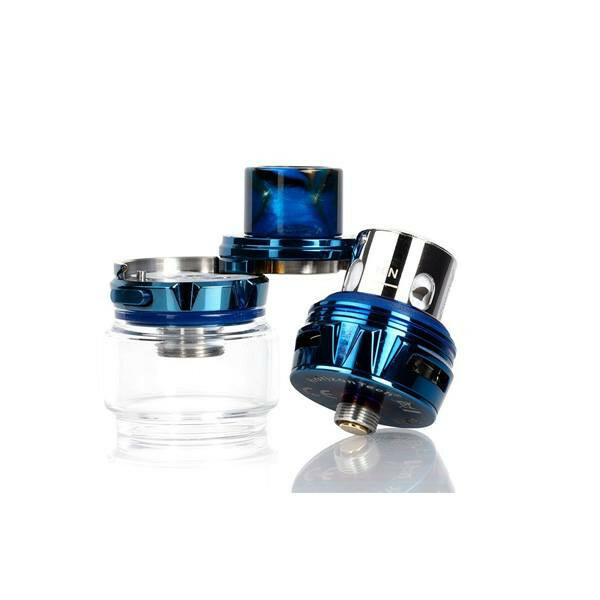 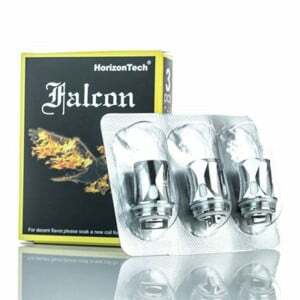 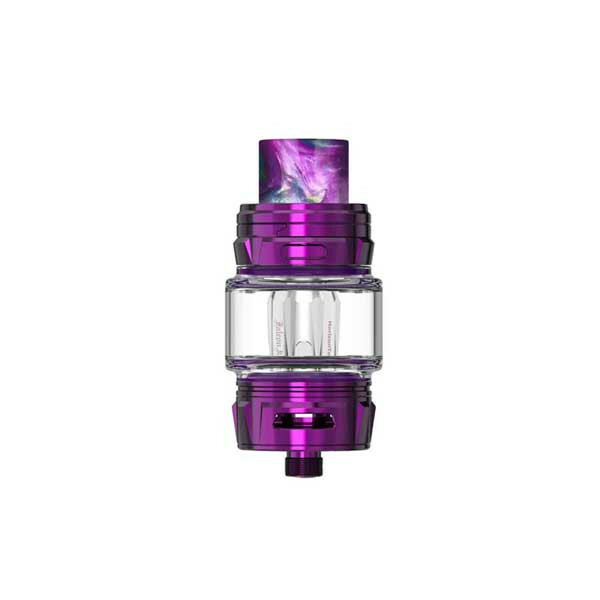 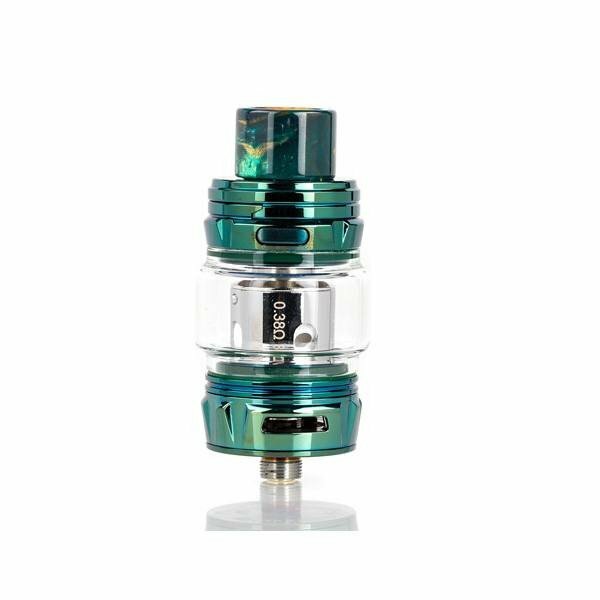 You probably already know about the original Falcon tank's legendary reputation for delivering huge amounts of vapor along with impressively rich flavors - brace yourself for the Falcon King Sub Ohm Vape Tank from Horizon!!! 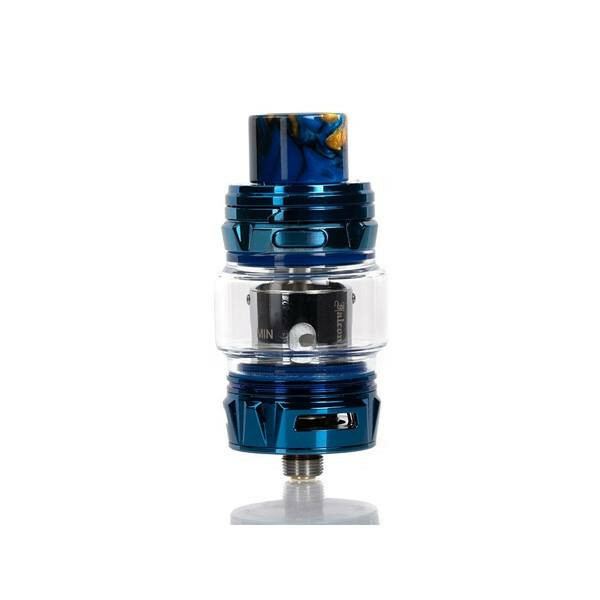 Engineered to delight both cloud and flavor chasers, the Falcon King’s secret to amazing performance lies in its coils! 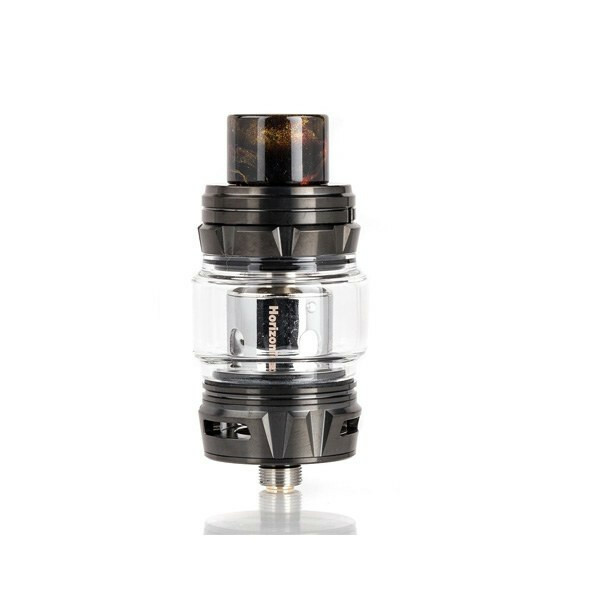 Using an innovative bamboo fiber wick, the Falcon King delivers bigger clouds and better flavor for longer than ever before! 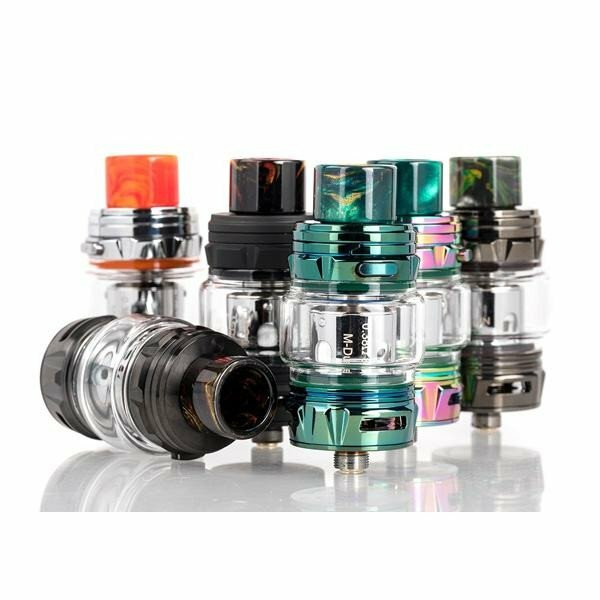 Featuring a highly compatible 25.4 mm base diameter, up to 6 ml juice capacity, a redesigned filling system, and including a unique resin mouthpiece, the Falcon King from Horizon fires on all cylinders! 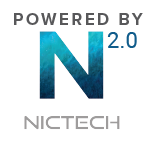 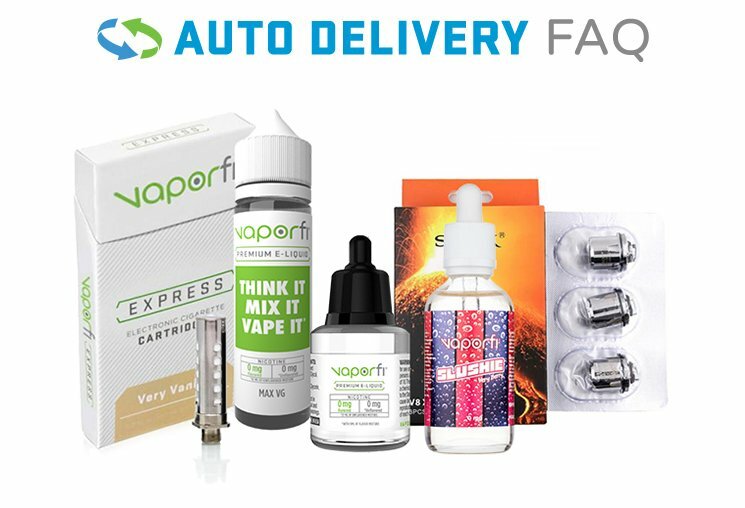 Ready to experience unprecedented flavor and vapor production? 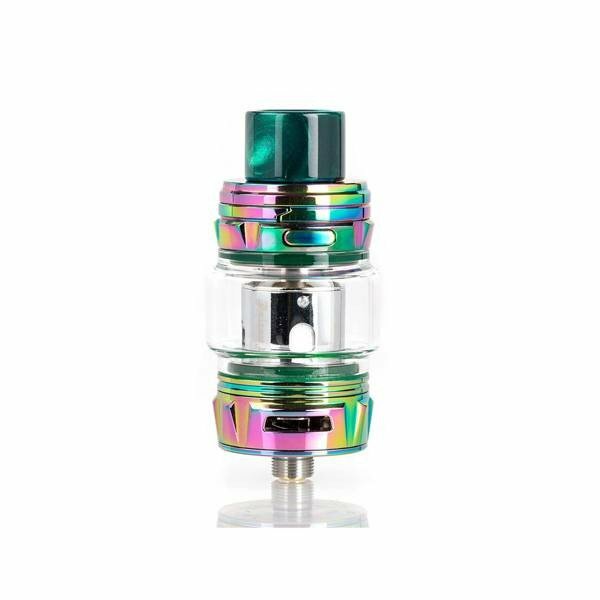 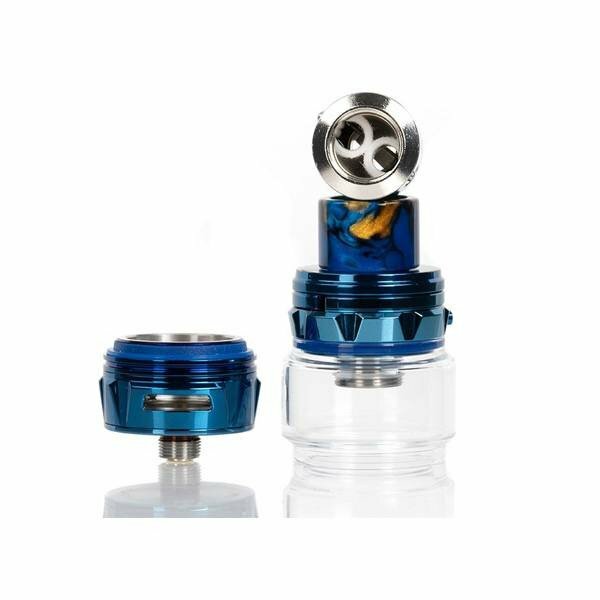 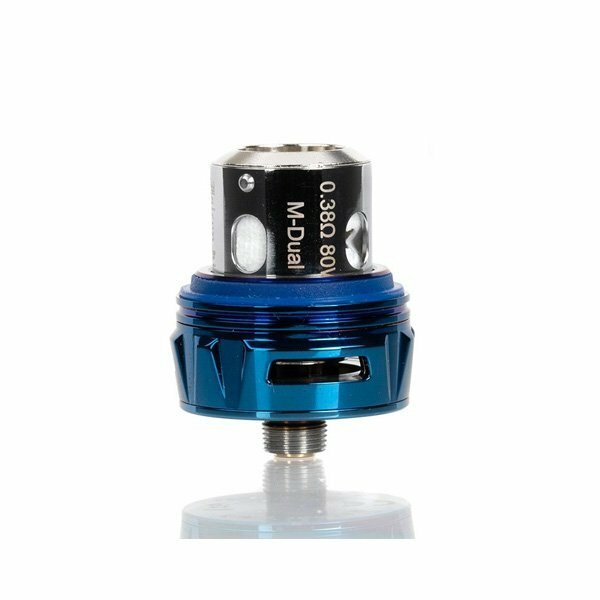 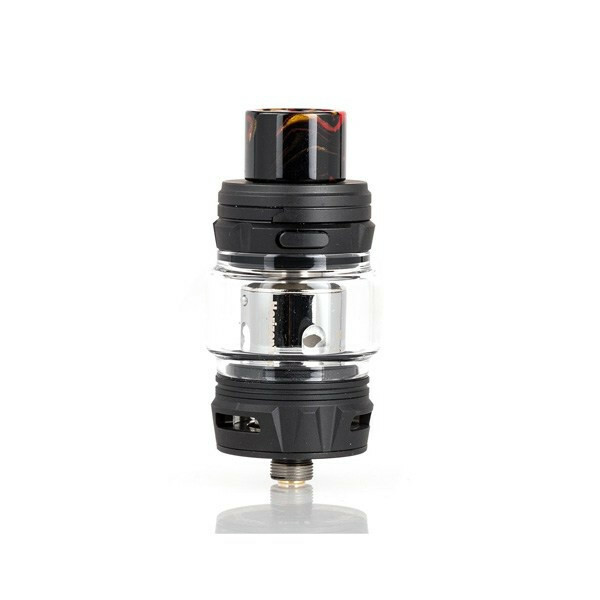 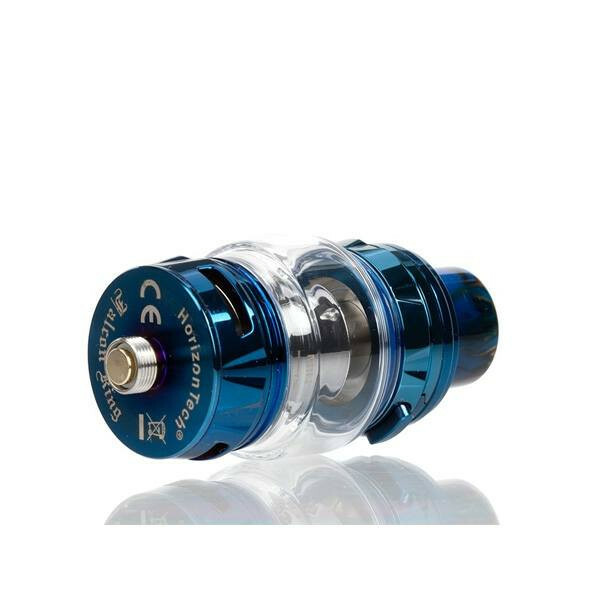 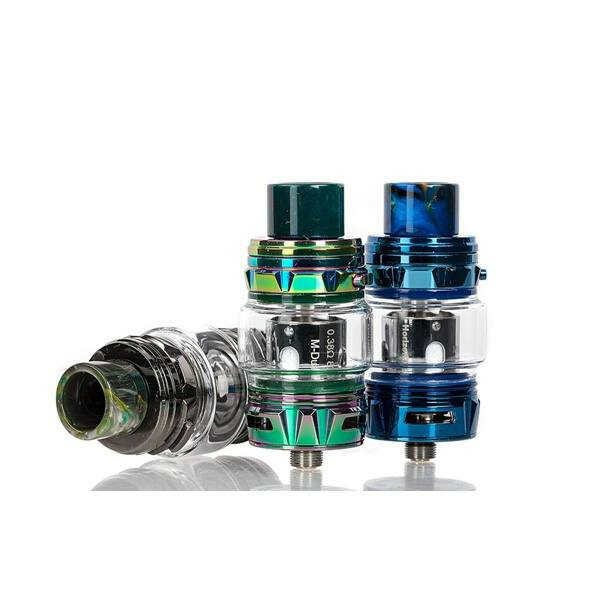 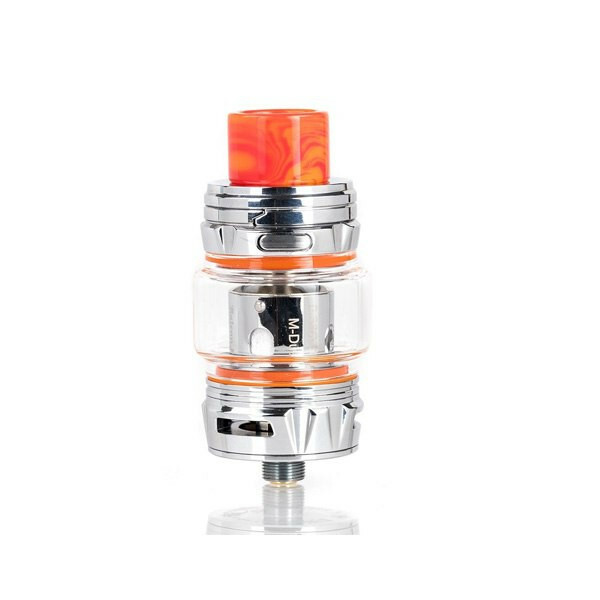 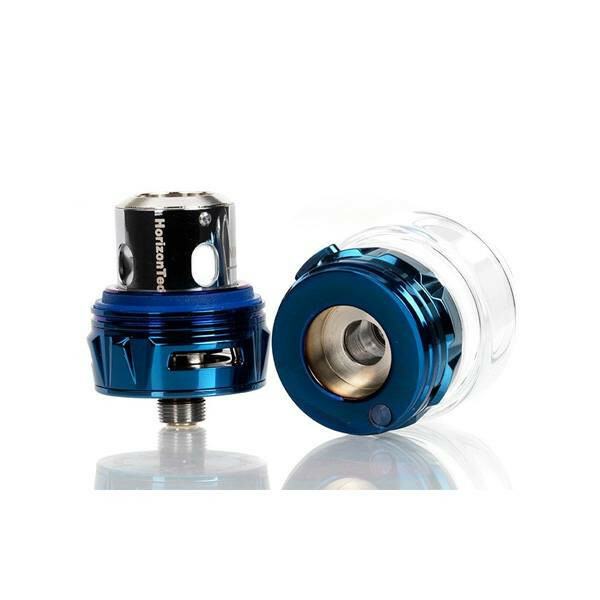 Then add the incredible Horizon Falcon King Sub Ohm Vape Tank to your VaporFi cart today!